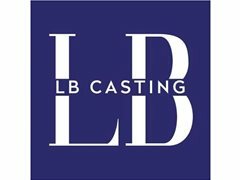 LB Casting Ltd is an independent Casting Agency based in the North of England but working on numerous Productions across the UK. We specialise in providing Background Artists and Walk-On's for commercial, film and television. If you would like to register for FREE and gain some paid work within the filming Industry, please get in touch now!! 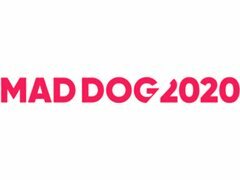 We currently have various briefs on numerous Productions coming up.